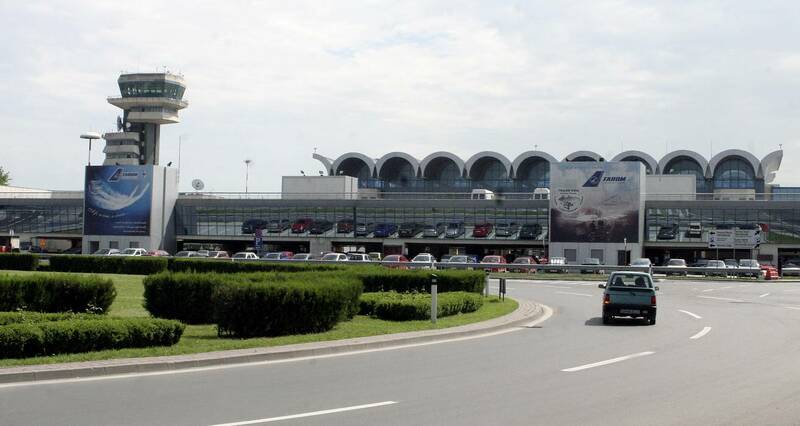 Bucharest has to main entry points – Henri Coanda International Airport (OTP) and Bucharest Nord railway station. At Henri Coanda International Airport arrive all international flights. The airport is located 16.5 km away from Bucharest city center, being directly connected to all major European cities. TAROM – Romania Air Transport is the national flight company and it serves most of the European capitals from its base in Bucharest. It also operates domestic flight to Cluj-Napoca (CLJ), Iasi (IAS), Oradea (OMR), Satu Mare (SUJ), Sibiu (SBZ), Timisoara (TSR). You can choose Bus (780 or 783 Express lines) or taxi to go to Bucharest city. Express Line 783 is a 24 hour service, every 15-30 minutes during daytime and every 40 minutes at night, and it ends at Unirii Square. You can check the timetables from and to the airport by accessing the following links: Timetable 783 to Unirii Square and Timetable 783 to the Airport. Express Line 780 is a daily service between 5.20 AM - 11 PM, departing from the Airport every 35 - 40 min. You can check the timetables from and to the airport by accessing the following links: Timetable line 780 to Basarab Station (next Station after Bucharest Nord Station) and Timetable line 780 to Airport. For both lines you can only buy a return journey card at the cost of 7 lei/two journeys + 1.6 lei the Multiple Card (Card Multiplu) = 8.6 lei. The ticket/card booth is located at the Arrival Terminal bus stop, outside of the doors. There is also a ticket machine where you can purchase a Multiple Card or you can top up your Active Card. Note that tickets cannot be purchased from the driver! The buses are operated by RATB (Bucharest Public Transport Services). Using the bus to get to the Ramada Plaza Convention Center you should get off the bus at the Piata Presei Station (the 6th stops from the Arrivals terminal for 780 line and 11th stops for 783) and take walk for 500 meters. You can choose a company taxi using the screen terminal for taxi request. When choosing a taxi from screen terminal you will get a ticket with taxi's number, taxi company and remaining time to the taxi arrival. Going outside, in front of the Arrivals terminal, you can take the taxi only by presenting that ticket. Or you can find licensed taxis without prior request, with fares of up to up 1.40 lei/km, in a taxi station located at the exit of the terminal, taking passengers in order of arrival. Bucharest Nord Station is the main train station, where you will arrive in you will choose to travel by train. The station is locates 4 km away from city center, and it offers daily connections to the main cities of Romania and Europe. From Bucharest Nord station you can reach any place of the city by subway, tram, bus or taxi.